Summertime just makes me want to relax by the pool and not worry about a thing. 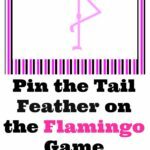 In stores I keep seeing outfits and activities for summer, which means it is time to stock up on summer essentials! 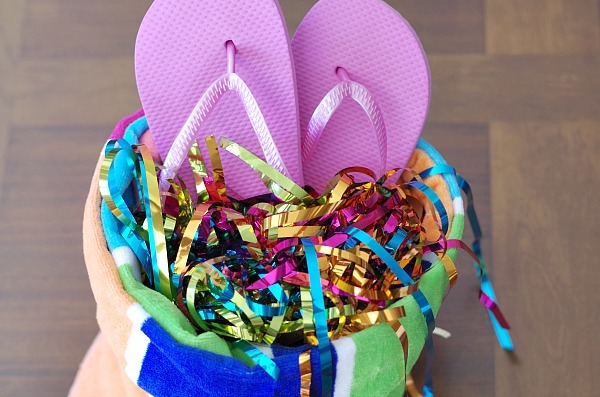 I am always one of the first people to get cute colorful towels, sunglasses, and flip flops. In Phoenix we start getting ready for summer early because it feels like summer in March. 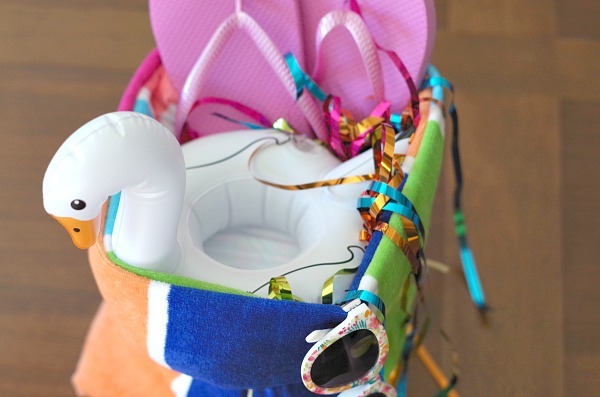 My latest summer obsession is those adorable drink pool floats that look like swans and flamingos. 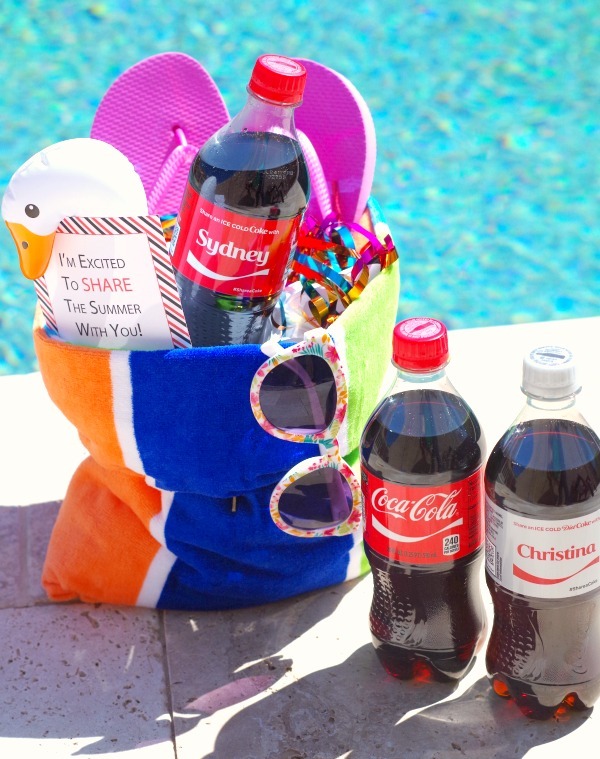 How great is it that now you can have your Coca-Cola™ or Diet Coke® floating along with you in the pool to cool you off in the heat of summer! I thought why keep all of the summer fun to myself? 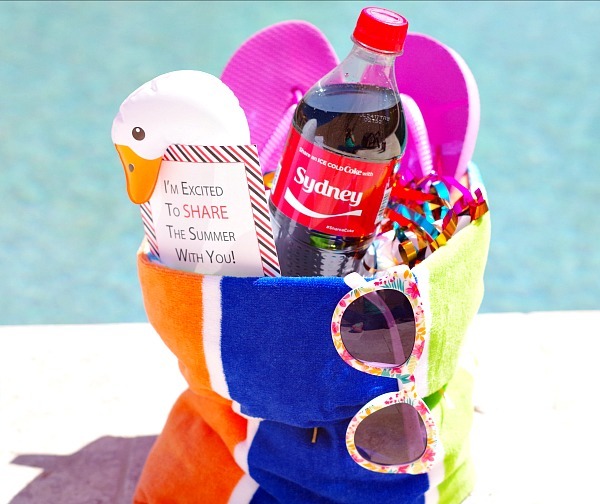 This year I am spreading some summer fun with the friends I can’t wait to share the summer with by giving them a beach towel gift bag. 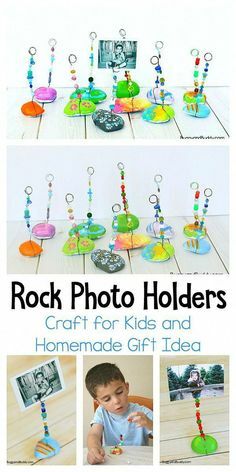 Since summer is all about relaxing I didn’t want to make anything difficult but I wanted to think of a fun way to give a simple summer gift. 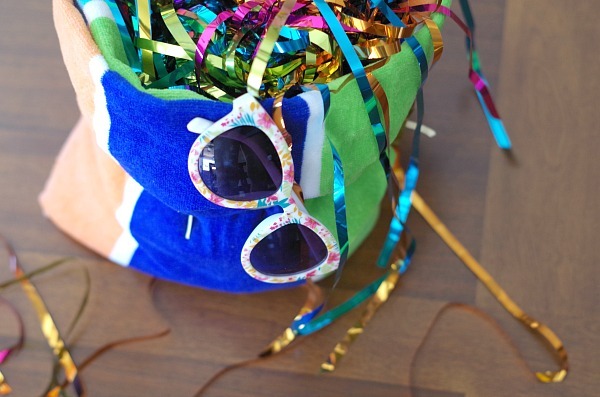 I had the idea to make a beach towel into a gift basket. 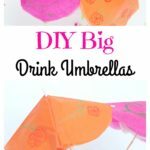 It was easier than I expected and works perfect for summer. 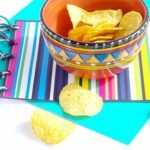 With a few simple steps you will have an easy summer gift on the go and be at the pool before you know it! 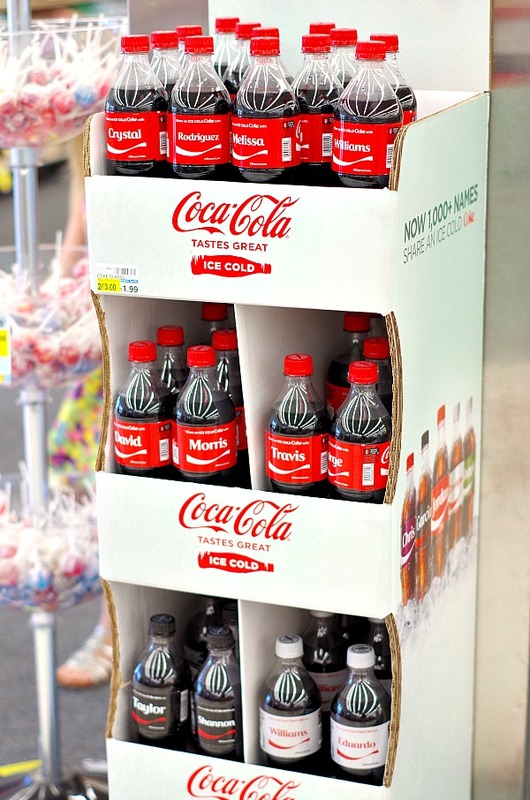 You can pick up your Share an Ice Cold Coca-Cola at CVS. 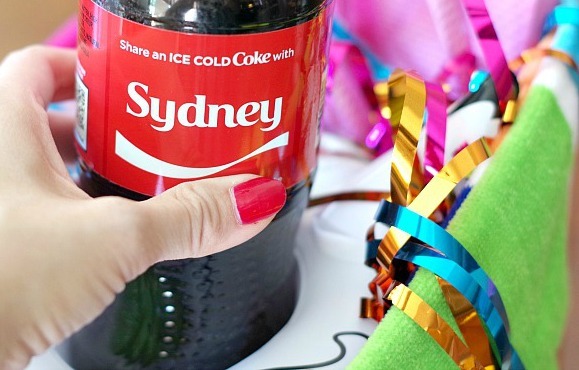 There are more than 1,000 new names share now with first and last names! 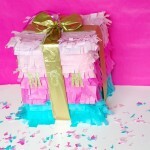 It makes for a fun and easy personal gift. 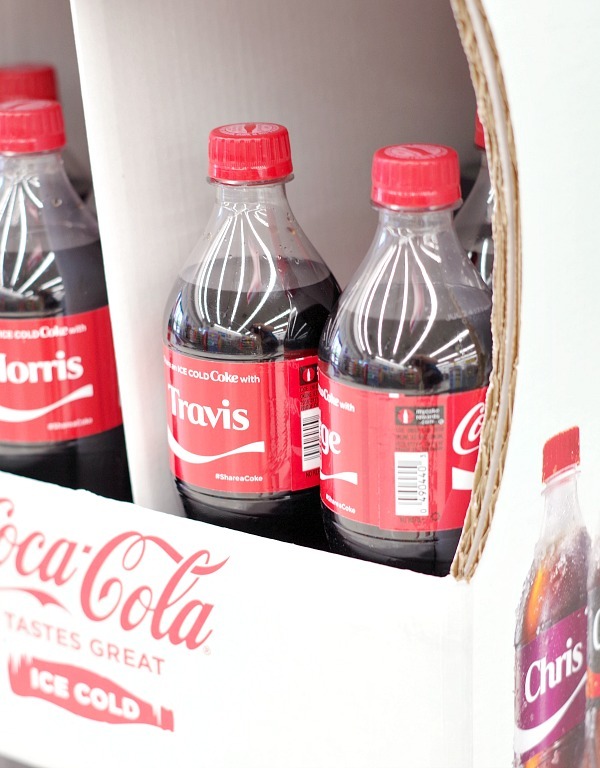 CVS is the perfect place to Share an Ice Cold Coca-Cola with 2 drinks for just $3 when you use your CVS ExtraCare card. It was located conveniently right when I came into the store towards the front of the store in the middle, a few steps from the register. 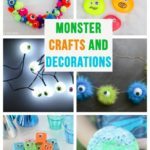 Right next to what you need for summer fun! I also found them in the beverage section. Somehow I passed by the cute display up front and didn’t see it until I was getting my other summer fun items. I must be getting a little too relaxed for summer! I picked up a couple Share an Ice Cold Coca-Colas, flip flops, sunglasses, and other fun stuff for the pool in seconds. I had to stock up for my own summer supply and got some for friend’s gift bags. 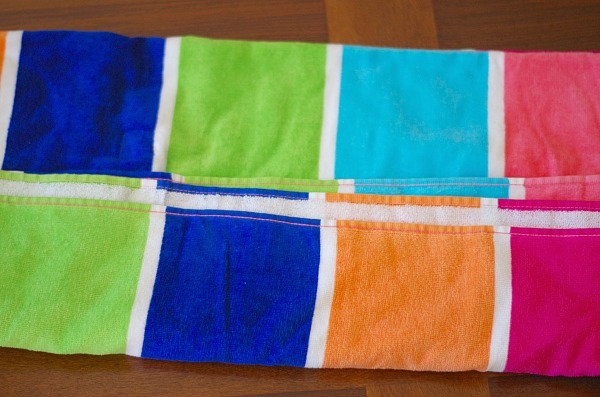 Then I was ready to make my simple towel beach bag! 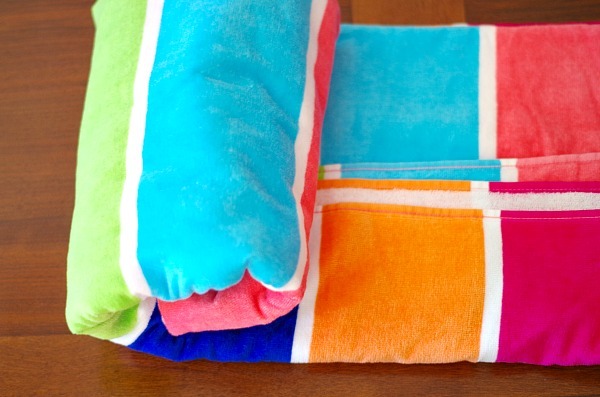 Take a beach towel spread it across lengthwise and fold it in half to the right. Fold the bottom third up towards the top. Roll the towel around towards the right. When you get to the last roll unfold the bottom third piece. Then roll the rest of the towel. Tuck in the extra piece into the middle. 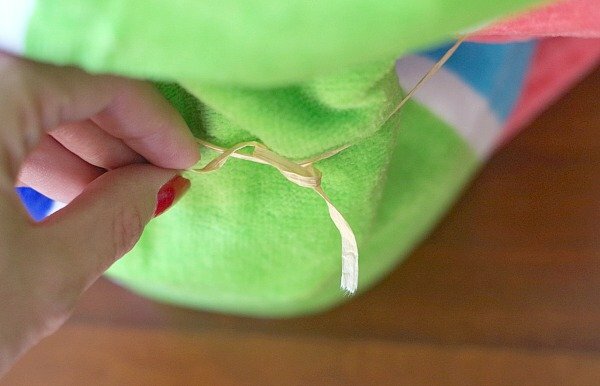 Tie a ribbon around the middle of the towel. 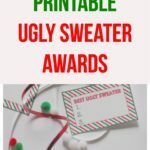 You can tie on a printable gift tag CLICK HERE for the printable gift tag! You can also just tuck the tag into the top or go without one. 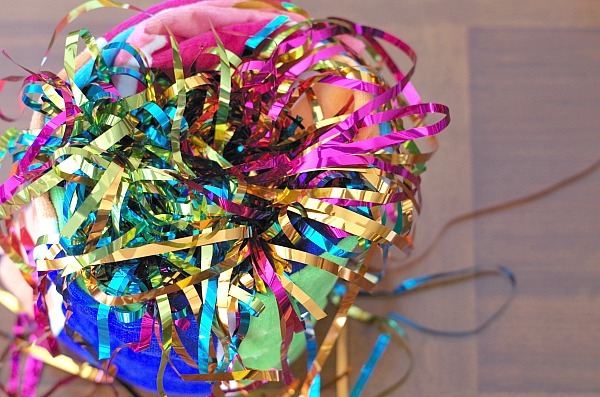 Add decorative stuffing such as tissue paper. Add flip flops, sunglasses, and other summer essentials. Add an Ice Cold Coca-Cola or two. 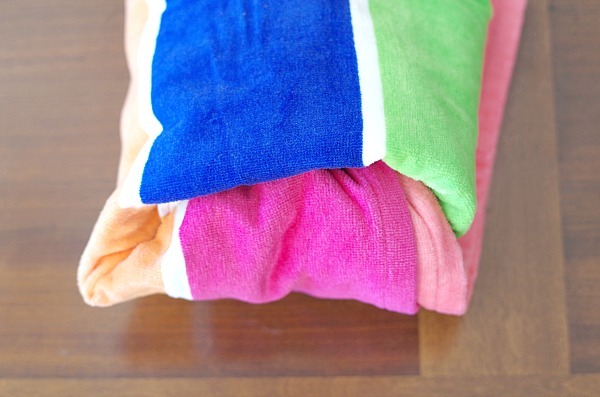 Simple as that you have an easy beach towel gift bag! 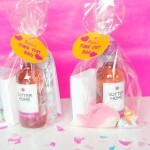 You cannot find a cuter summer gift to give to friends on the go! 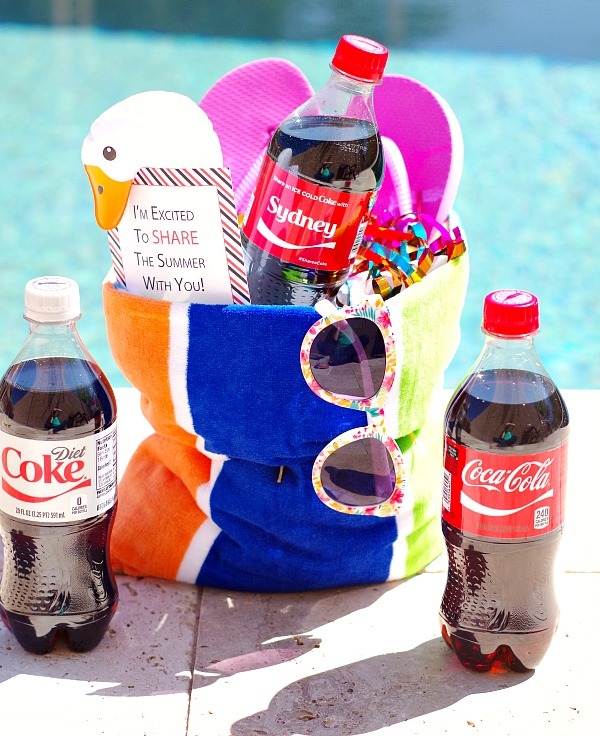 Who are you going to share the summer with and an Ice Cold Coca-Cola? 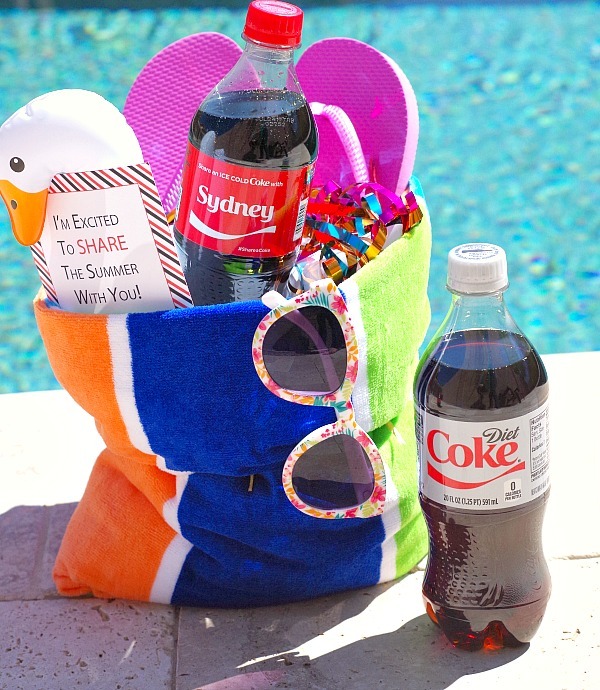 You can personalize this beach towel gift bag for any friends and their interest for summer. It is a perfect on the go gift for men or women. 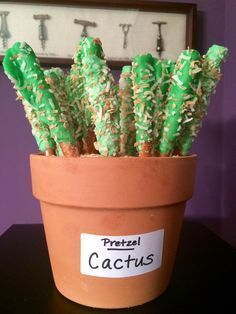 For my fiance’s summer gift bag I might need to add some water guns, because we are silly, and a little pool speaker to play summer music. 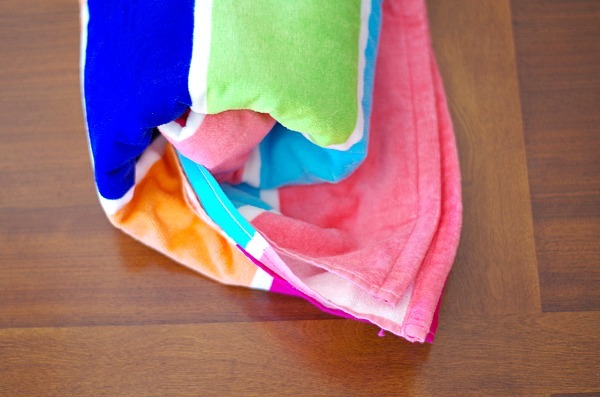 What would be in your beach towel gift bag? 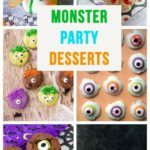 Wait there’s more! 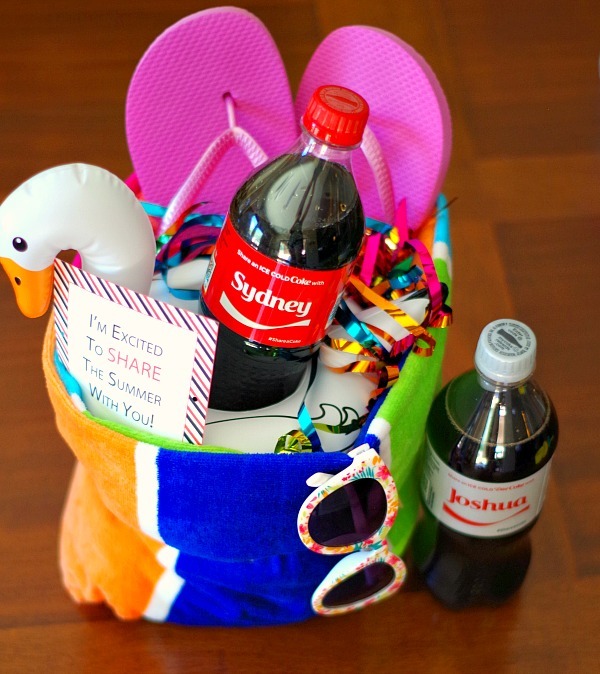 CLICK HERE for more summer fun and inspiration with Coca-Cola from movie nights to picnics! Very cool idea and a nice little thank you for having me gift. Thank you, it is such an easy gift! 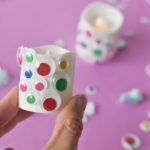 This gift definitely turned out so adorable! 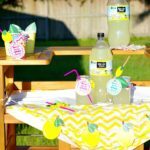 I just love those floats–too cute and so perfect for a delicious drink! Thank you so much! 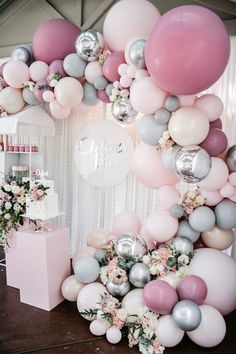 Aren’t those floats just the cutest? !